Building Better Applications to Better Your Business. Stackable Software allows you to integrate and unify the many parts of your business into one platform. The Software Platform designed to grow with your business. Providing you with a custom Software Suite tailored to your Business. No Hassle! Your bottom line is our bottom line! Point of Sale, Accounting, E-Commerce, Inventory, Quoting, Purchase Orders, and much more for Large and Small Business. One of Open Business System's largest benefits is its capability to integrate and manage online sales. An innovative Content Management System to instantly update, create, manage, import, and advertise your websites content without a web developer from the comfort of a laptop, desktop, tablet, or even a cell phone. A document management system that converts paper documents to digital, renames, organizes, and manages files into one consolidated database. Remotely manage Digital Displays, Digital Kiosks, or Menu Boards. Directly stream tickers and display live feeds, hold contests, and trivia events. 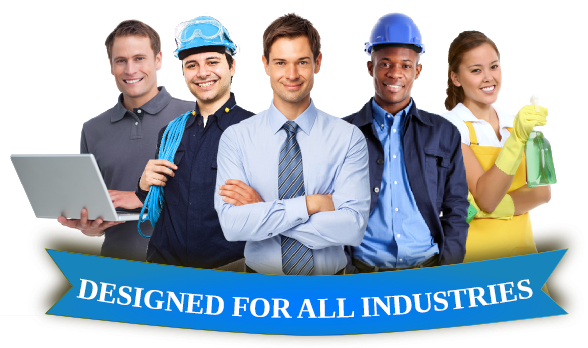 Consortium Software offers applications, and solutions for all industries. Within our Stackable Software suite you will always find an application that can better your business. From the cash register, to back office management, or for those working in the field, We got you covered. Our applications work with one another to unify all the departments that make up your business and strengthens them, to make your business run as seamlessly as possible.